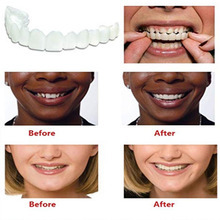 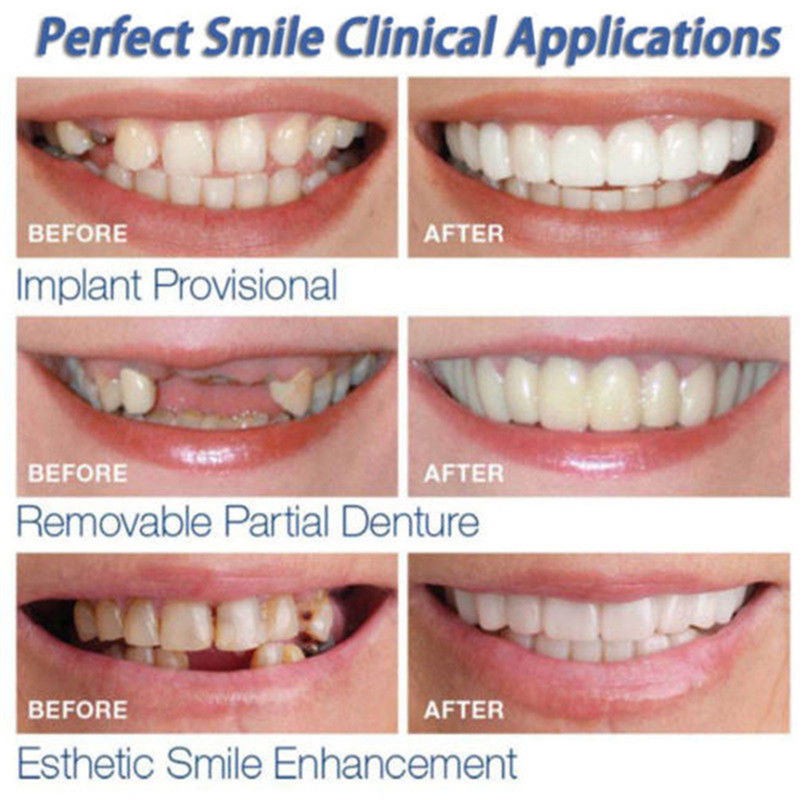 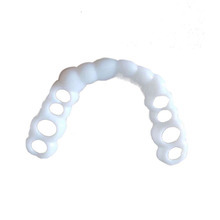 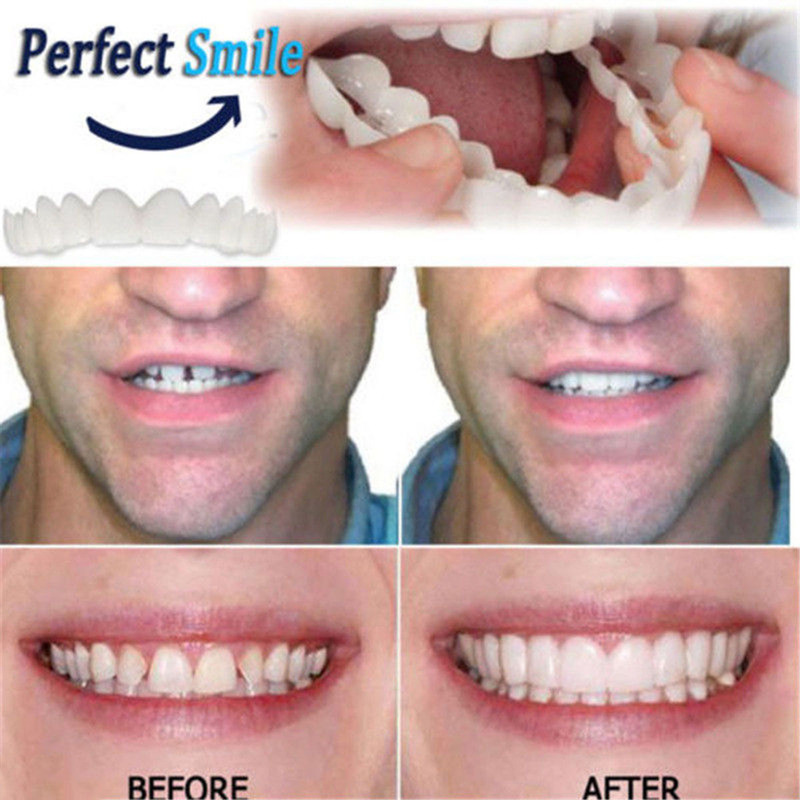 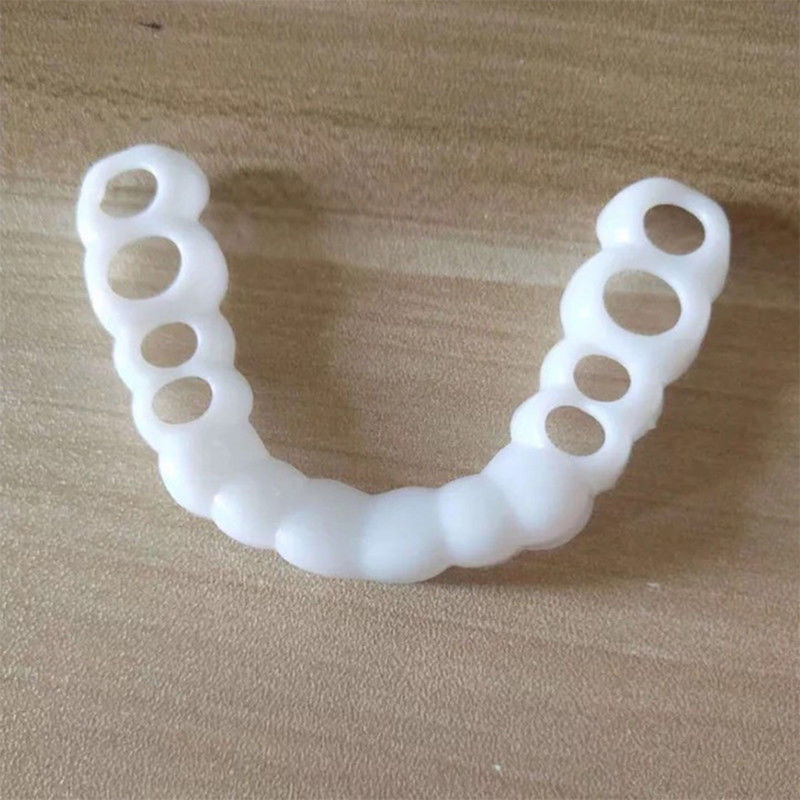 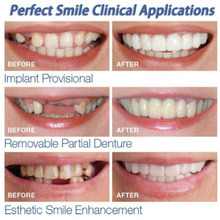 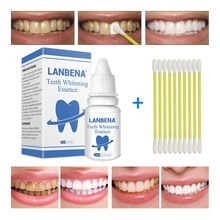 1.A special custom made mould works to disguise crooked, stained, missing and 2.gapped teeth, the perfect smile teeth. 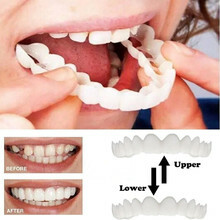 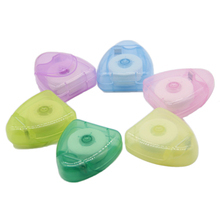 3.It is designed to look like a natural set of teeth, and a wide selection of shades are available to choose from. 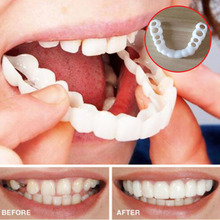 4.A special custom made mould works to disguise crooked, stained, missing and gapped teeth.